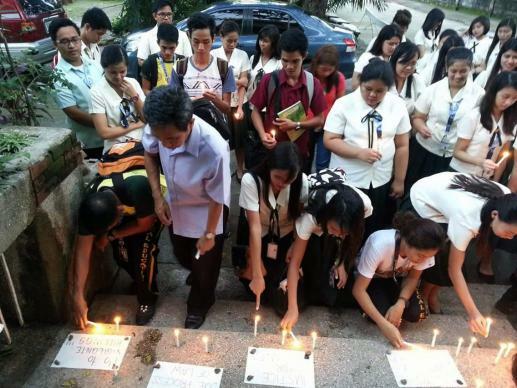 United Methodist bishop among Christians speaking out against extrajudicial deaths in drug war. United Methodists in the Philippines are among the religious groups expressing alarm over the rising death toll in the “war on drugs” instituted by that nation’s president. Philippine Mission Trip: Can You Help? Can You Go? I’ve been asked to provide more details about the Philippine Mission trip. The Philippine Mission trip is a project of the Filipino Caucus which helps in the construction of local United Methodist churches in the Philippines. 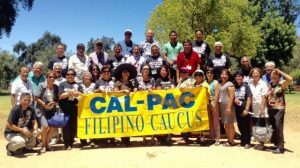 Every two years the Filipino Caucus raises funds to the tune of about $15,000 to be used in building local churches back home.